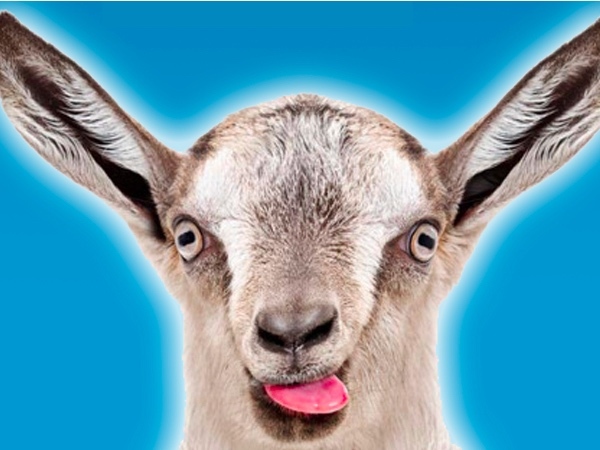 Arena Theatre is proud to present Edward Albee’s Tony Award-winning modern masterpiece,The Goat (or Who is Sylvia?). From the acclaimed writer of Who's Afraid of Virginia Woolf?, this is a wickedly funny tale of a family torn apart when mild-mannered architect Martin falls for the charms of the mysterious Sylvia. Peppered with word play and Albee's signature wit, this is a Greek tragedy for the modern era, that will leave audiences questioning their own morality in the wake of a series of hilarious catastrophes, all brought about by the allure of a seemingly innocent farmyard animal.